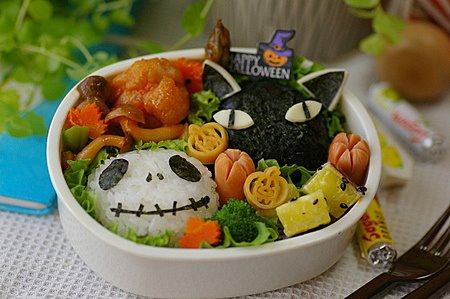 Bringing the spirit of Halloween season may not be achieved only through scary decorations. 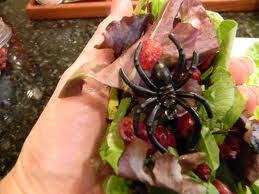 You can show it in your Halloween food in simple steps, and choosing salad dishes is very suitable for the mission. 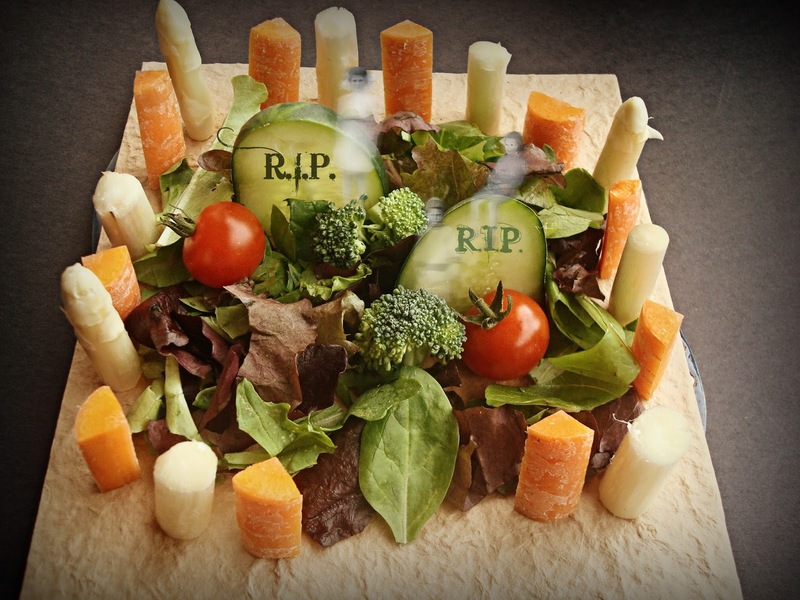 Start your salad décor by deciding on which display you want to show. 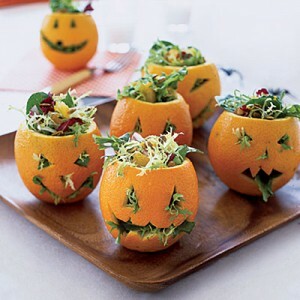 There are different ideas like using small jack-o-lantern pumpkins to serve the salad into, making a big salad plate with a centerpiece, or displaying different themes in many dishes. 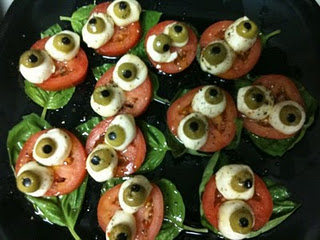 Using olives, sliced eggs, and tomato slices you can make a scary-looking face. 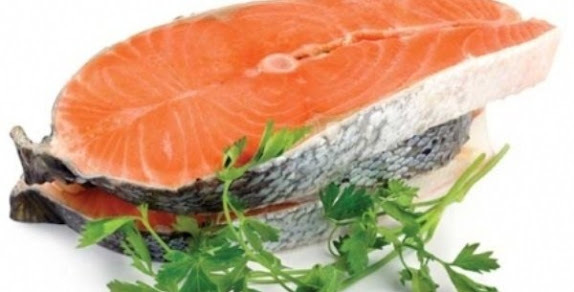 Use tomato slices as a base, topped with egg slices, olives and some green leaves around. 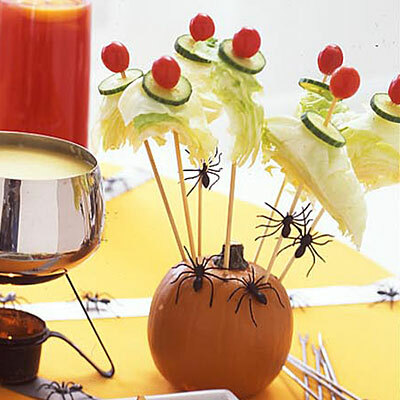 Use barbecue sticks to hold vegetables slices and make it a centerpiece by fixing the sticks in one medium sized pumpkin. 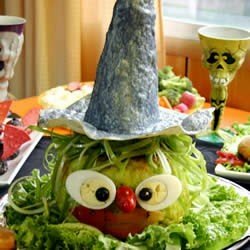 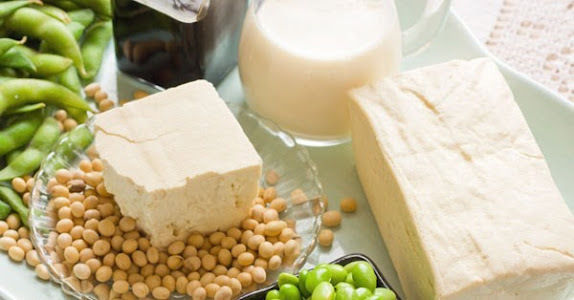 The last idea for making scary themes is to use toast slices, minced spinach, vegetable slices, olives, creamy cheese and small objects like skeletons, spiders and skulls. 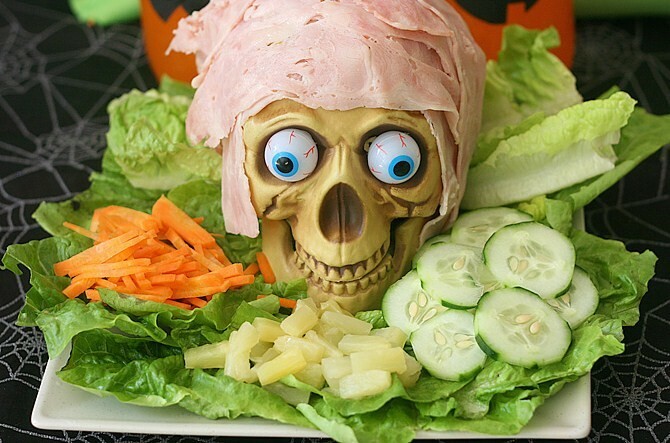 Make sure to slice and carve vegetable pieces in shapes like eyes, mouth, teeth and ears. 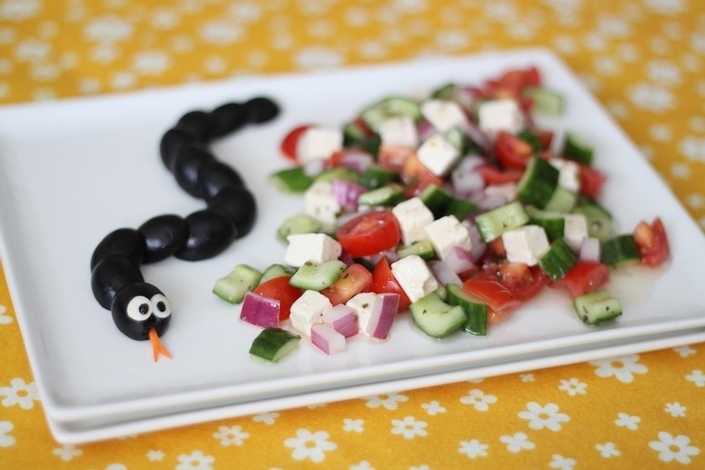 Use the eggs with cream cheese and green leaves to draw the outer figure and then add the eyes, ears and mouth. 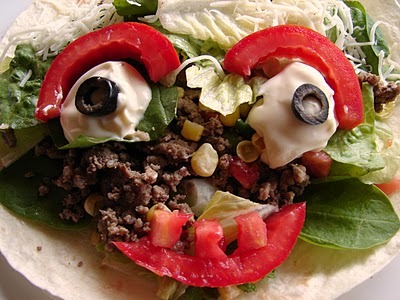 Use cream cheese to color a white face, and minced spinach to show a dark one. 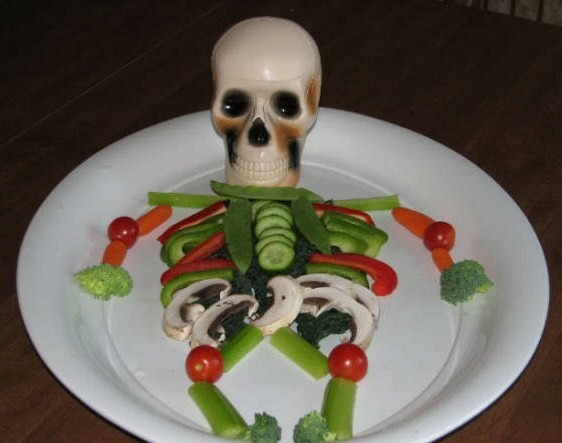 Decorate each plate with a skull in the middle, a spider on the side or a skeleton that lies beneath the vegetables. 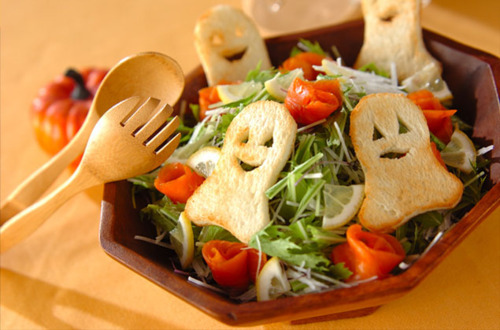 You can also carve the toast slices to look like small ghosts, by drawing eyes and mouth. 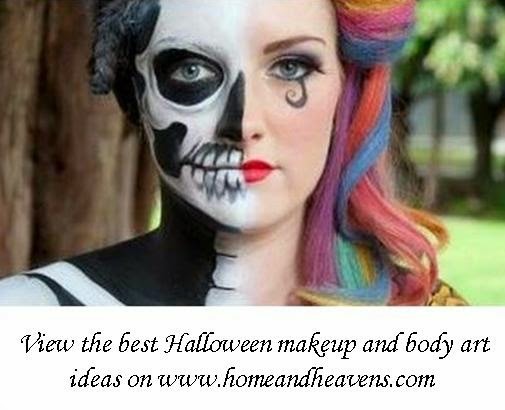 The ideas will appeal to many, especially the kids.